Creative, fun and high quality private saxophone lessons for kids and adults; beginners and intermediate players, with a professional musician. 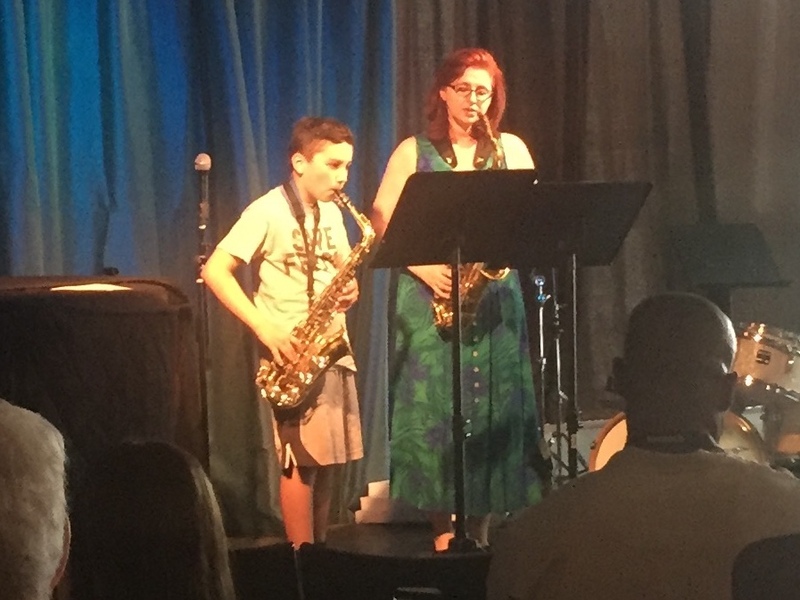 Saxophone lessons were a transformative part of my childhood, and I try to give each of my students a meaningful experience. Being a creative musician, I encourage creativity along with proper technique and a clear understanding of the basics of music theory. Many of my students go on to win awards, and some have been accepted to the Oakland School of the Arts, but I am most proud when I can inspire a student to love music and make it part of everyday life. For beginners, I give each student a strong foundation in saxophone technique, the fundamentals of practicing and the physics of how the saxophone works. Saxophone lessons for intermediate players focus on creating an individual sound and developing a story with melody that can speak to the heart of anyone in the world. 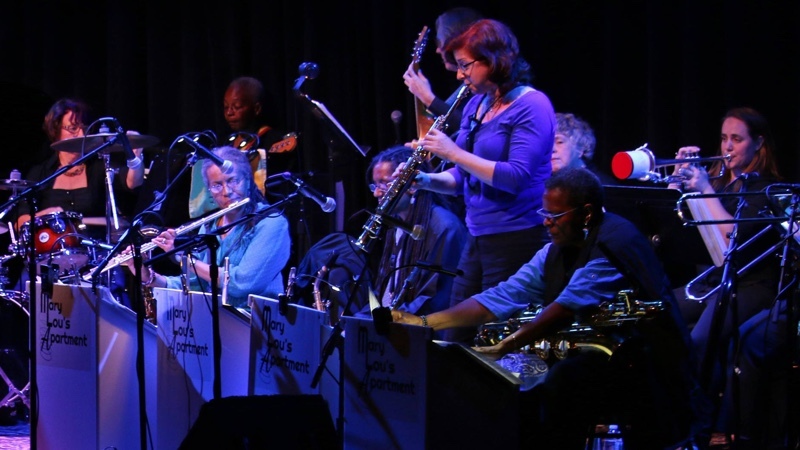 I play professionally with the Resonance Jazz Ensemble (an octet featuring strings) and Mary Lou’s Apartment , a small but mighty jazz band. I have been playing saxophone since I was nine. After studying at the Arts Magnet School in Dallas, Texas I earned a Bachelor’s degree in Jazz Saxophone at the University of the Arts in Philadelphia. Let’s arrange a phone conversation to go over your questions and see if we are a good fit. Please fill out this form to get in touch, and we will set up a time. You may also just email shesculpts@gmail.com. Copyright © 2018 by Georgianna Krieger. All rights reserved.